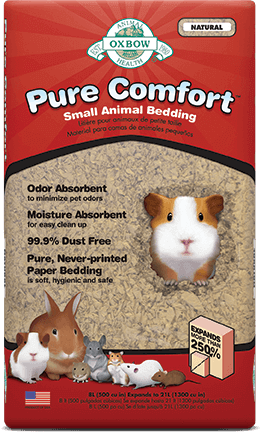 Rats require lots of space to foster creative living, playing and burrowing. 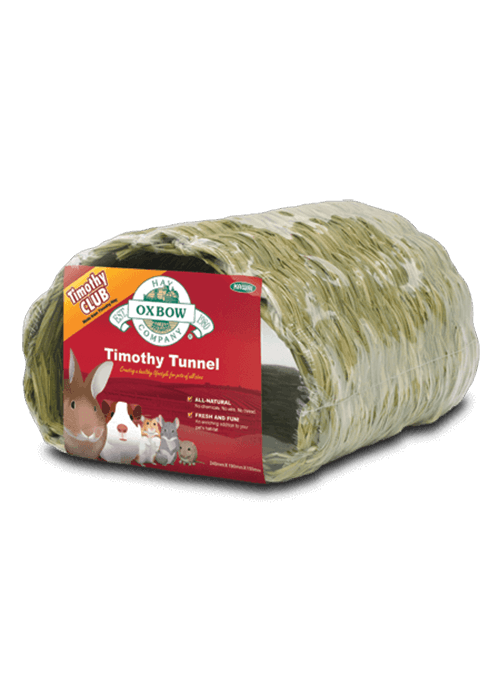 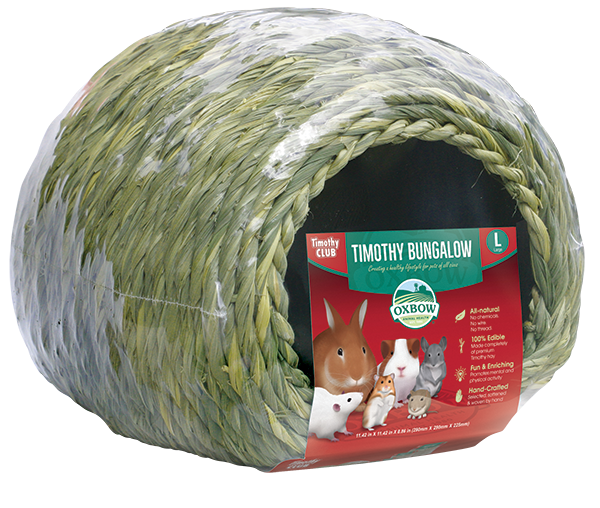 Choose a wire cage with a solid bottom to accommodate bedding such as Oxbow’s Pure Comfort Bedding, places to hide such as Timothy CLUB Bungalow or Tunnel, cardboard tubes, ropes, an exercise wheel, grass hay for burrowing and nesting, a food bowl, and two sources of fresh, clean water. 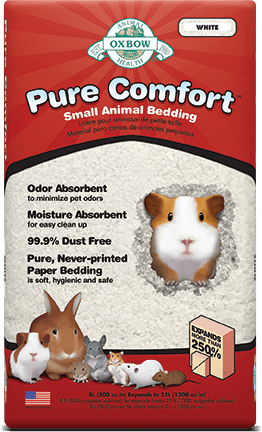 Set your rat’s cage up near household activities, but away from drafts. 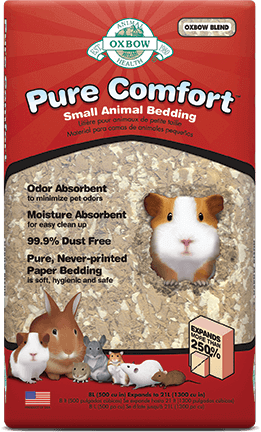 Newspaper, paper towels, facial tissue, and old mittens or socks also make excellent nesting materials for rats.